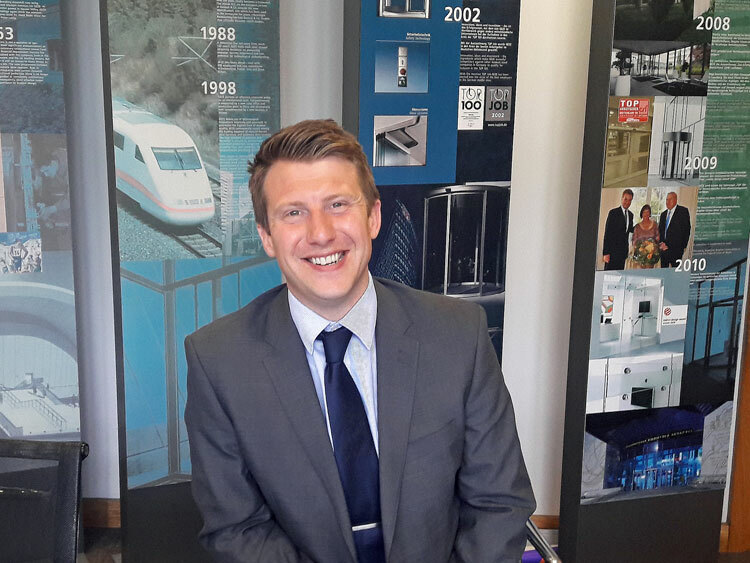 GEZE UK has strengthened its specification team with the appointment of Matthew Gregory who takes up the role of specification manager, covering the North region as part of the GEZE UK specification team expansion. Matthew will be responsible for providing product specification and technical support for architects and specifiers across tender documentation, CAD (Computer Aided Design) and BIM (Building Information Modelling) projects, whilst supporting the GEZE UK sales team. Prior to joining GEZE UK, he worked for BIG Group as an industrial door installation and service engineer and as a senior automatic door engineer. 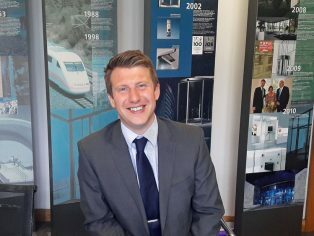 Matthew’s career history also includes sales management experience with Axis Automatic Entrance Systems. Outside of work, Matthew is an avid sports fan, following football, golf and cricket. He also enjoys a round of golf, playing to a handicap of 18.